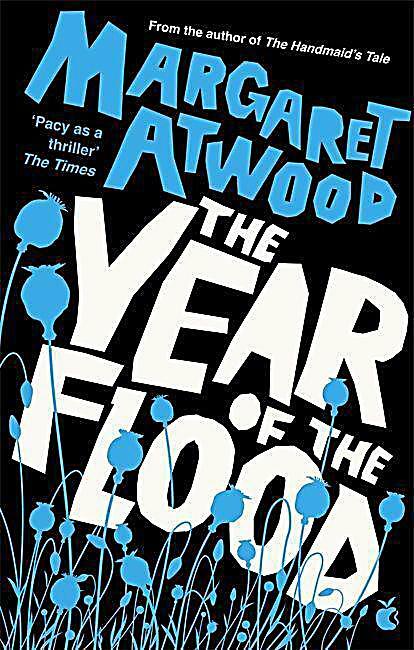 Buy the Paperback Book The Year Of The Flood by Margaret Atwood at Indigo.ca, Canada's largest bookstore. + Get Free Shipping on books over $25! 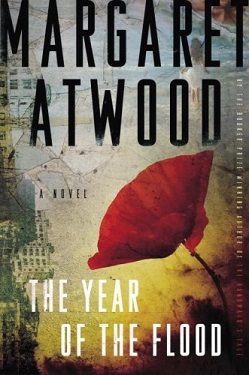 From the Booker Prize–winning author of Oryx and Crake , the first book in the MaddAddam Trilogy, and The Handmaid’s Tale .